This week I got to scratch another new destination off my bucket list: Dar es Salaam, Tanzania! 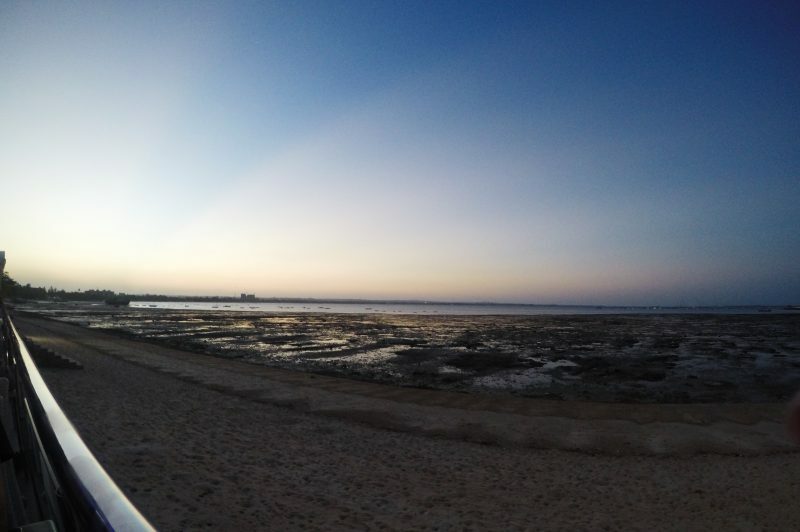 Although I didn’t get the chance to explore the city, I did get to have dinner along the Msasani Bay shoreline in the evening. The restaurant we dined at was recommended to us by crew, and the view we had was stunning! The rest of my layover was spent relaxing at the hotel pool and catching up on some sleep. Normally I would go out and explore the city, but I was advised by the hotel staff not to go out alone. With our wakeup call being earlier in the day too, my best bet was to use to opportunity to catch up on some much needed R&R. I didn’t quite mind that though! Disclaimer: My posts are my personal views and and do not represent the views of my company. The names of the restaurants and hotels in this particular post have been withheld for the safety and security of my colleagues. 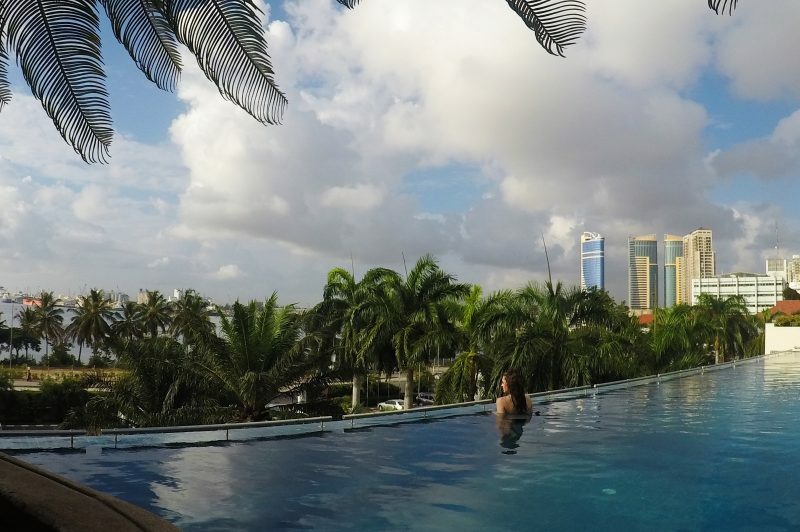 Which hotel was this in Dar es Salaam which you stayed in during your layover? I’m really sorry but I can’t share the names of our crew hotels, as much as I’d like to!